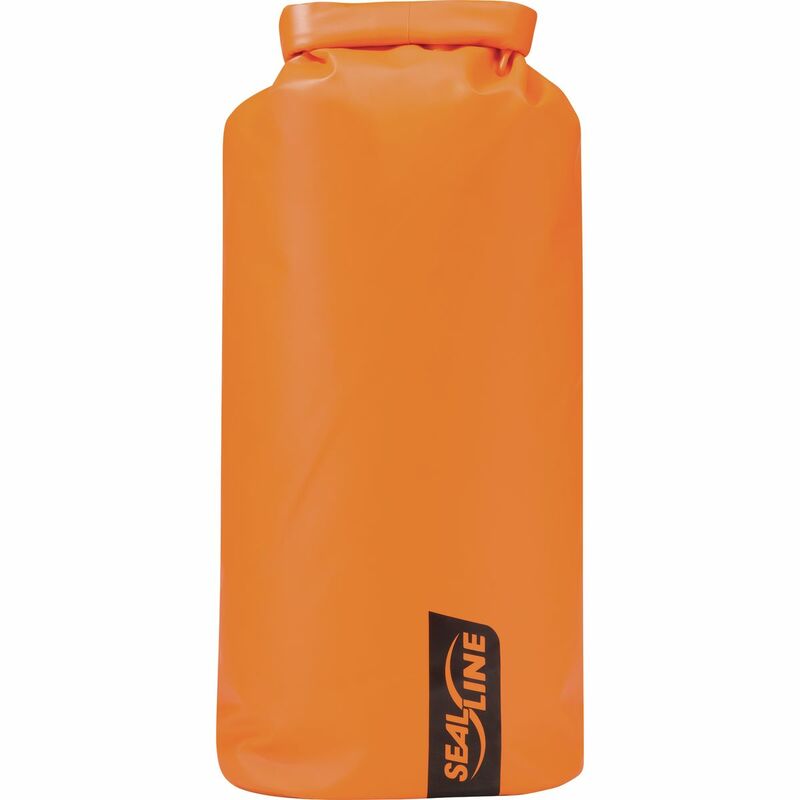 Whether you're thru-hiking the Pacific Crest or paddling through the Boundary Waters, it helps to have the space-saving, weight-shaving storage of the SealLine BlockerLite Dry Sack. 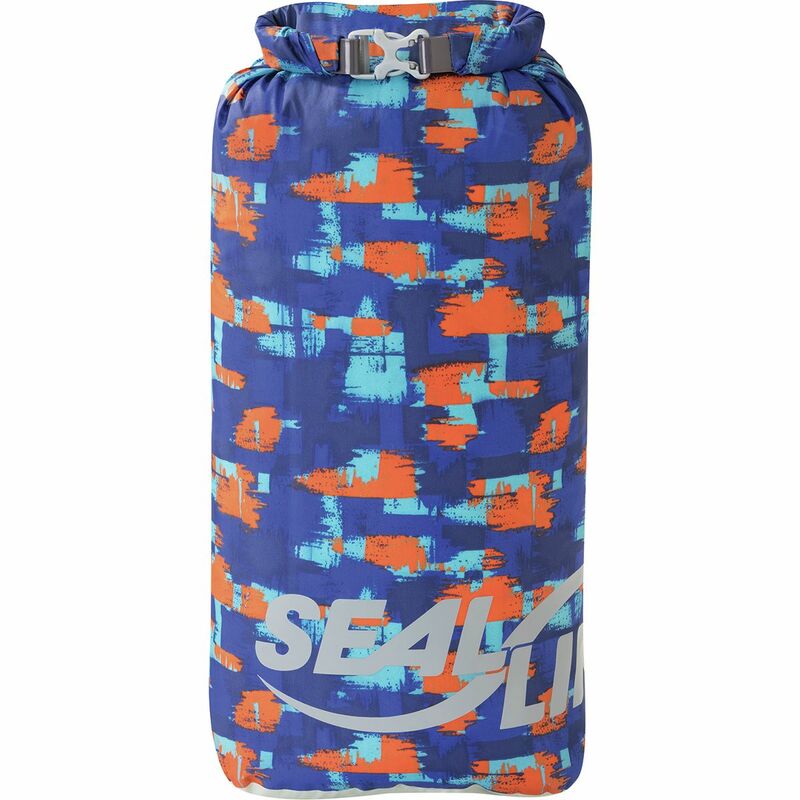 It's a great option for storing your down-filled sleeping bag on the trail or water, seeing any outside moisture compromises its ability to keep you warm and comfy at night. 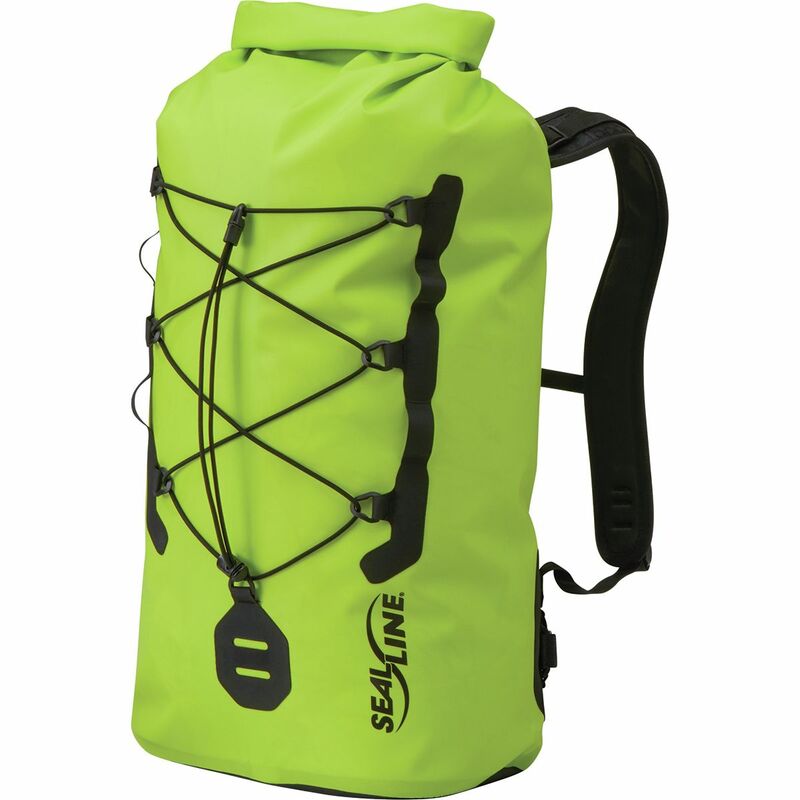 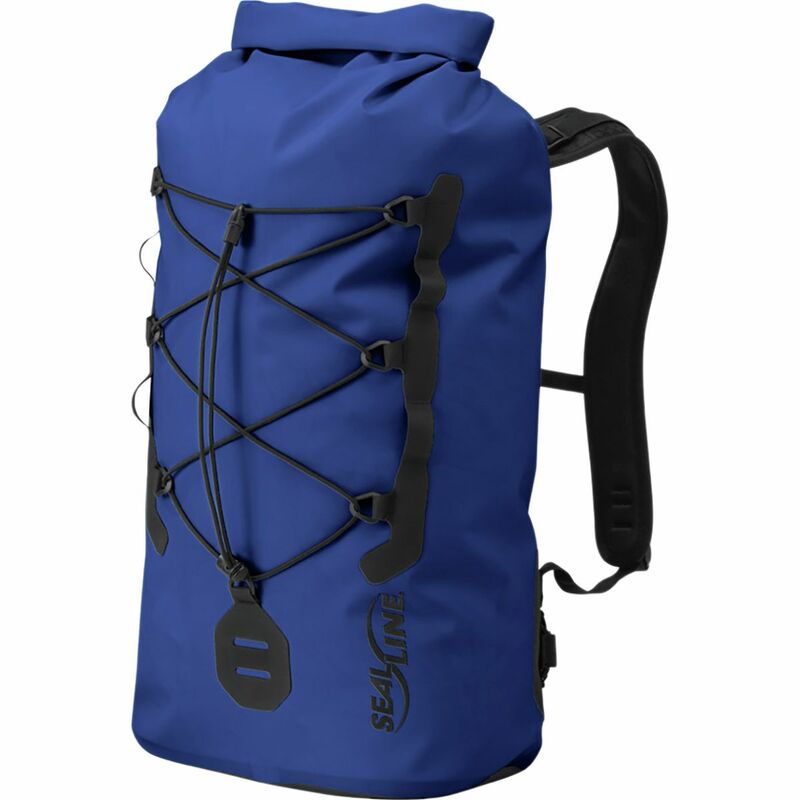 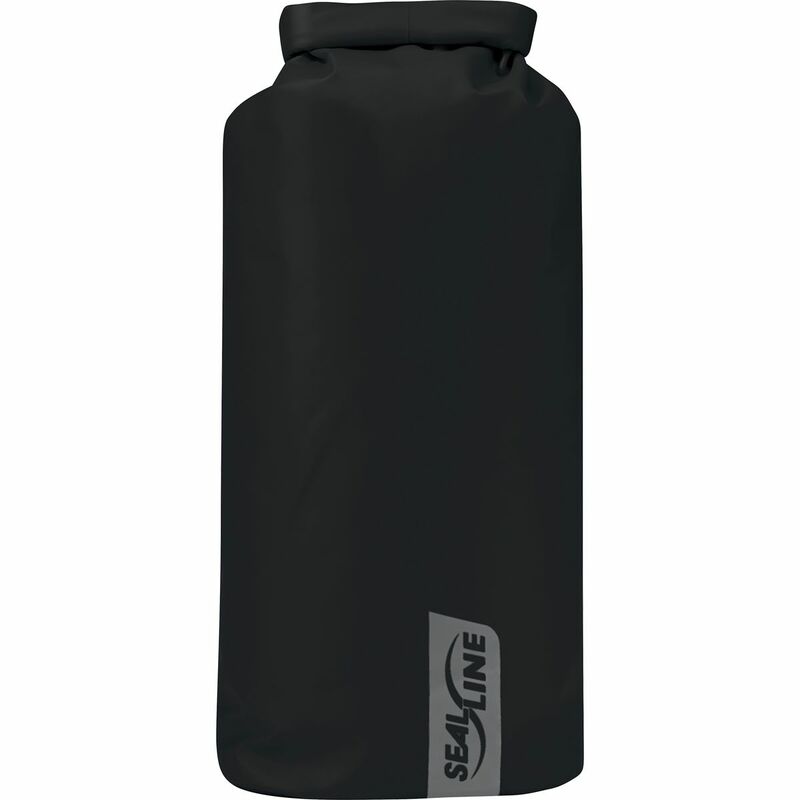 This dry sack features waterproof fabric, roll-top closure, and welded seams that provide impenetrable protection from outside moisture without adding much weight to your pack. 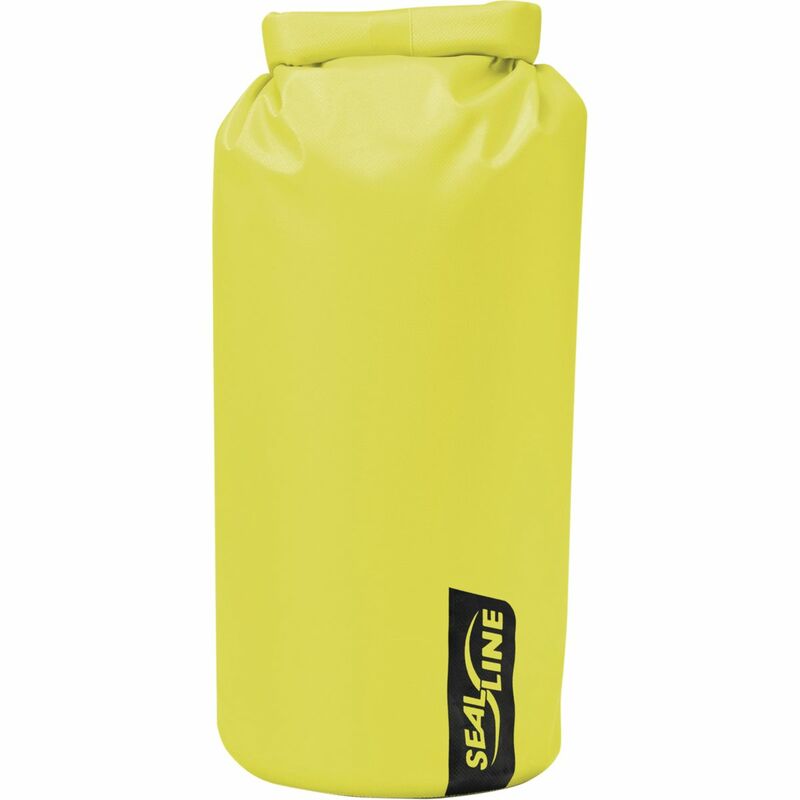 In fact, the BlockerLite Dry Sack weighs only a couple of ounces at most and stores compactly inside your pack with its flat-sided design. 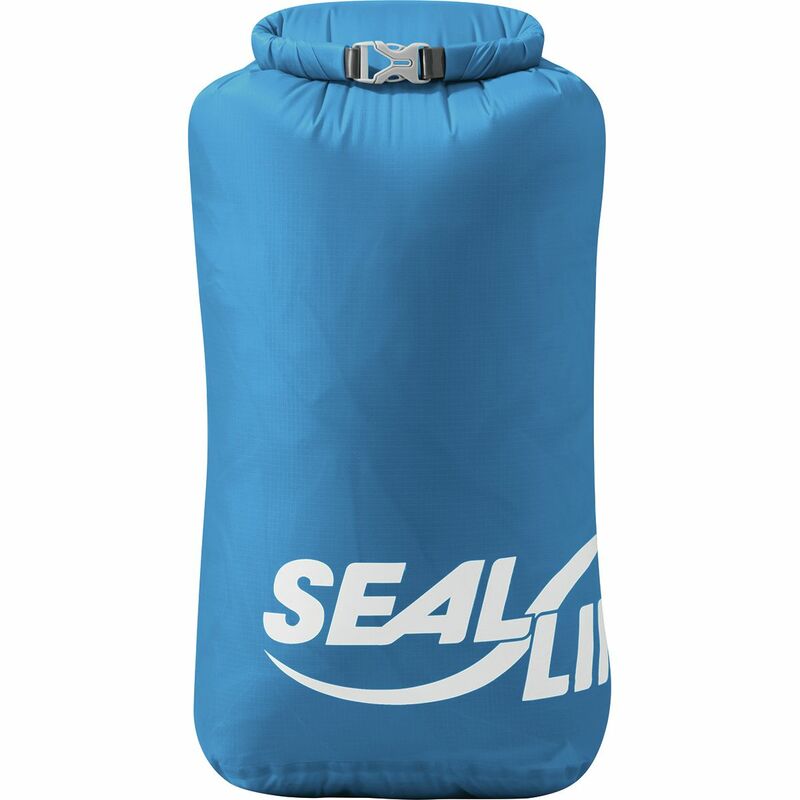 You will never forget that first river trip when you got to camp to discover that all your clothes and food had been water-logged. 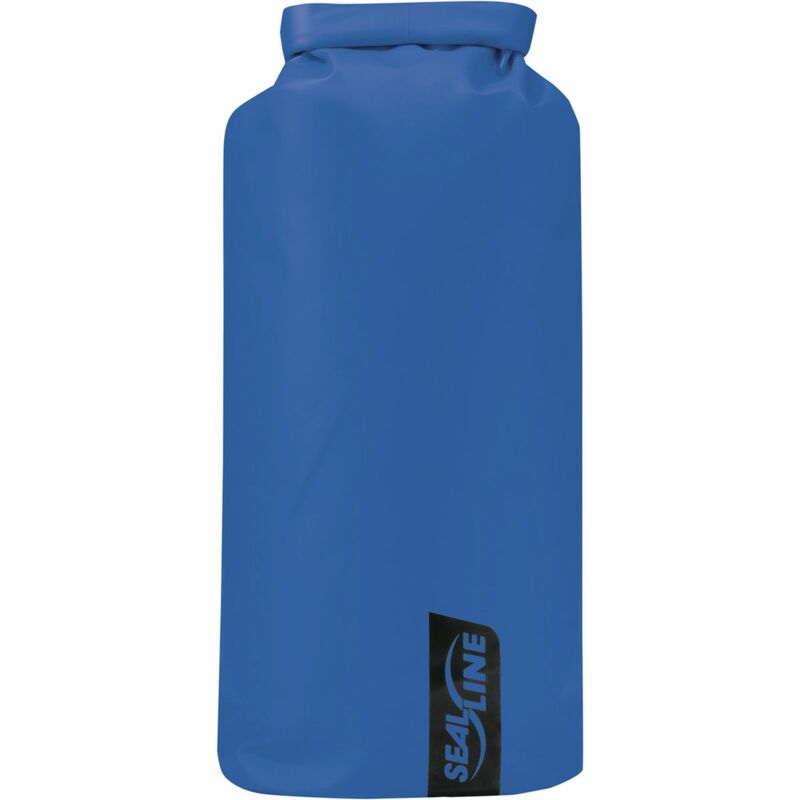 After clothes-lining all your gear and bumming your friend's dinner, you will always remember to bring the Blocker Dry Sack by SeaLine. 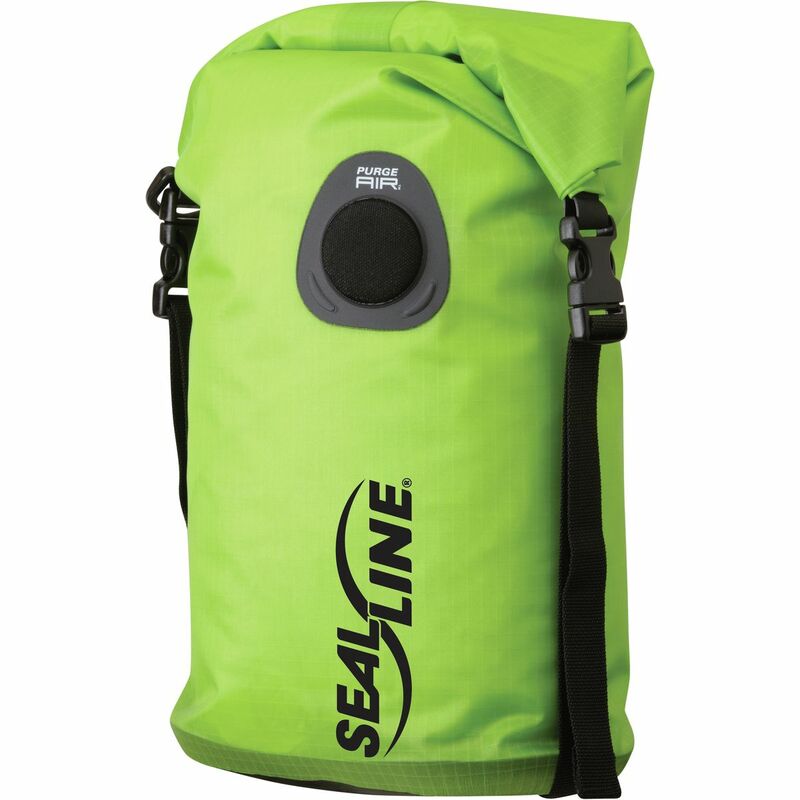 With sizes designed for either day trips or week-long trips, the tough material with fully welded seams is totally waterproof to protect your clothes and gear. 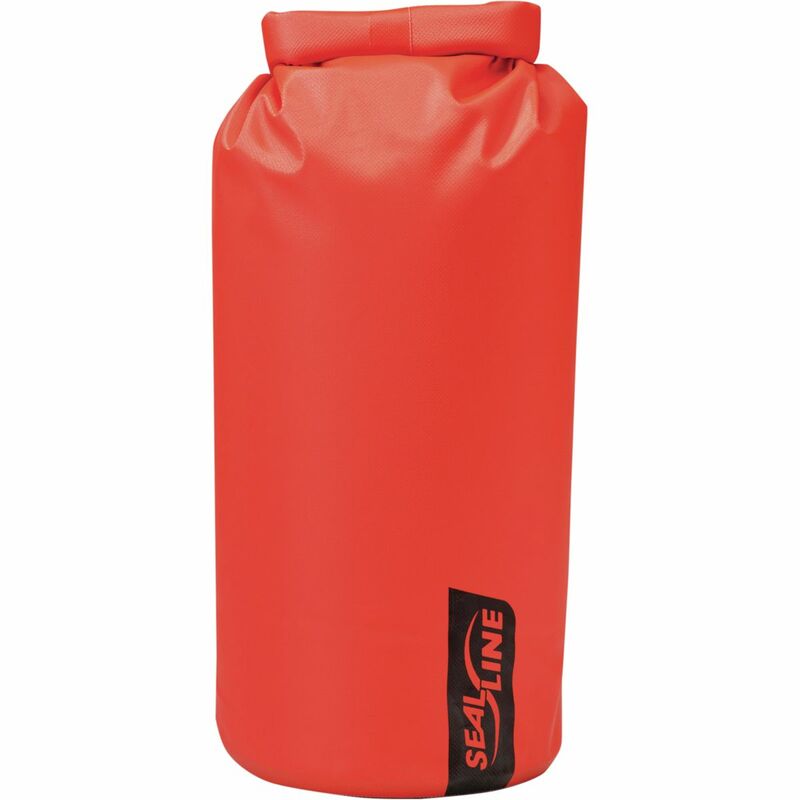 Designed for easy traveling, the sacks are made with a PackTight design in a rectangular shape for space-saving and efficient packing, while the roll-top closure features a wrinkle-free stiffening strip to give you a secure seal.